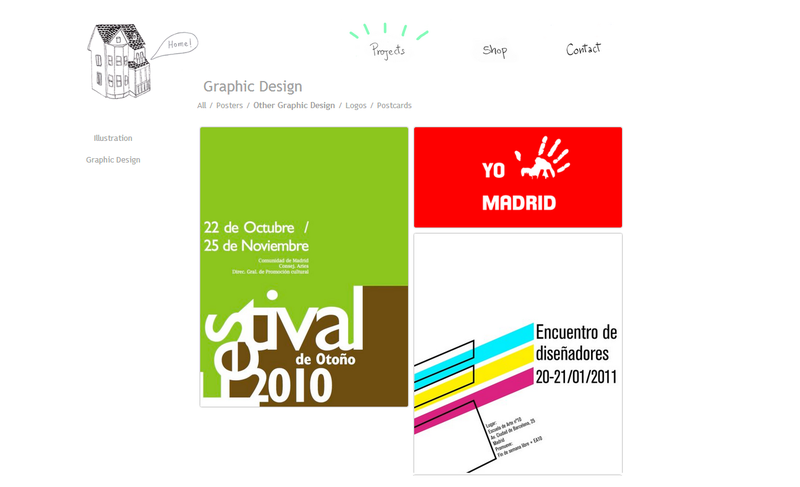 The site of Vivian Bustamante, a graphic designer located in Madrid, needed a transition to wordpress from a coded site. 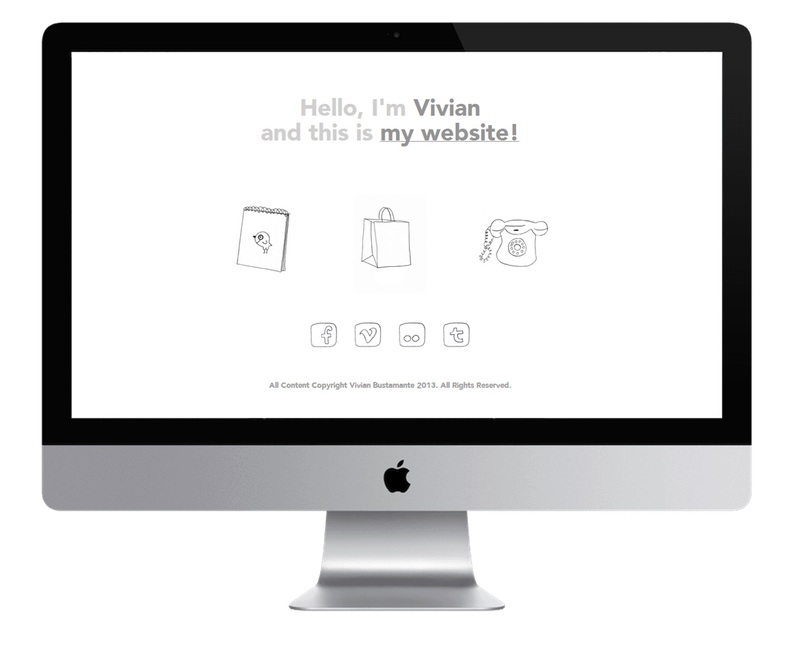 A custom template design was created identically to her old html site to preserve the desired aesthetic of the site. To sell her work online, a custom ecommerce portal was created and linked to paypal.